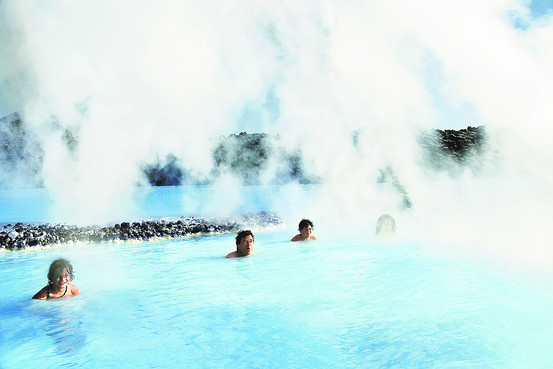 Reykjavík is the perfect place for a rejuvenating short break. It's easy to get to with various companies offering flight deals to Reykjavic, and it's easy to get around. It has the reputation for being expensive, but it doesn’t have to be - if you know where to look. 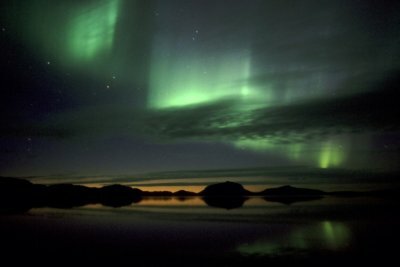 Here are a few ideas on how to enjoy your time in Iceland without breaking into a financial hot flush! Firstly, Reykjavik is quite small – at least, small enough to get around on foot, although there are frequent buses, which are kept in pristine condition and stop everywhere on the island. The scenery is raw, suprising and colourful and one way to experience it is by joining one of the many Golden Circle tours, taking in key sites of interest - or, you could hire a bike! Pedal power will get you off the beaten track and at around £23.00 gbp per day – it’s a good deal and you can book a Guide to help you along the way too! The Northern Lights are visible, weather permitting, from early autumn to late spring. Light pollution won’t affect your view of this extraordinary sight, visible - even in the city. For a more authentic experience, head out into the countryside with one of the night tours and ensure you have access to binoculars or a telescopes for a close up view of the dancing lights. The citrus tones can be incredibly bright against the midnight sky. For something more man made, take a trip to Hallgrímskirkja Church - an easily recognisable building in the city because it's huge! You can take a lift up to the Bell Tower to enjoy the big skies, city and magnificent mountain views. The bells ring out too, so see if you can be nearby to hear midday and midnight rung out. For a taste of authentic Icelandic life, book yourself a session at the Laugar Pools – which are naturally heated by geothermal water. 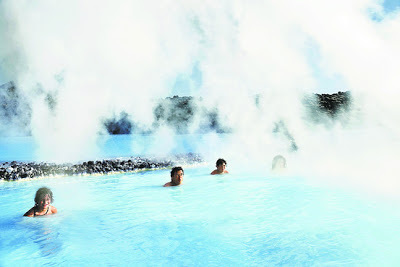 There are various types of sauna and plenty of hot tubs. Try out the hot stone massage – this is the real thing, with half a dozen hot lava rocks on your back! It’s cheap place to visit too – and you can stay in for a long session. Myrargata is packed with creative workshops and little eateries to sample the Icelandic fascination with coffee. The local brew is known as Verkamannakaffi, a great one to go for because it taste excellent and you are offered free refills! 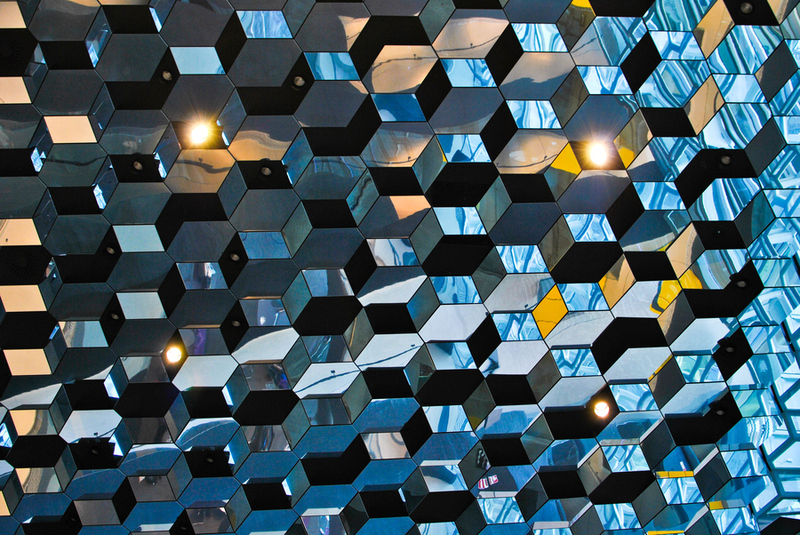 If you enjoy an evening concert, visit The Harpa Cultural Centre which has three concert halls – and plays host to international and local artists. There are art exhibitions on show too. It’s a fairly easy building to spot – the exterior sparkles, since it’s made out of giant, geometric glass bricks! The city is full of unusual and brightly coloured buildings, reflecting a strong sense of design. Saegreifinn is a sea-shanty style shack, with a reputation for excellent lobster dishes. It’s not stylish – the focus is the food and consequently it's a place with a happy atmosphere. Forréttabarinn offers Icelandic tapas so expect little dishes of fresh fish, fried meats in berry sauces and juniper infused lamb. Dishes are reasonably priced and the food is exciting and fresh. Grill Market offers evening diners an ecclectic mix of interior design (it's set in an old cinema) and meal options – it’s reported to be the current must-visit restaurant, so it’s advisable to book ahead. Be bold – visit a restaurant where you can’t understand the menu. Most Icelanders speak a little English and will be happy to help you to appreciate what you have ordered. Recognisable, tourist-style snack bars are pricey and can be disappointing. This way, you’re likely to eat something local, delicious and authentic. Lebowski Bar is fairly new – and it’s great for late night dancing, as is Kaffibarinn where you can try out the Nordic Sambuca. Open till 5.00am - it’s one for the dedicated clubber! If you enjoy knitting or know someone who does, visit the Hand Knitters Association for all things wooly and snug. The lopapeysa is a traditional icelandic “cardy” but these woolly jumpers are soft and very hardwearing. They come in fairly neutral tones - so they are easy on the eye. Buy one or choose your own wool and a pattern – a brilliant take-home treat for a knitter!